On August 7 and 8, vehicle traffic in the center of the city will be partially restricted due to the Retro Bus Parade. The parade will take place on Saturday, August 8. It will be dedicated to 91-anniversary of the regular bus service in the city. Thus, a part of Akademika Sakharova Prospect, between the Garden Ring and Kalanchevskaya Street will be closed from 23.00 on August 7 until 18.00 on August 8. The exhibition of retro buses will be open on Saturday – from 11:00 to 14:00. There, visitors will see more than 30 models of transport – not only buses, but also cars and trucks, as well as innovation technique items. In the morning, three hours before the opening of the exhibition, the parade itself will be held. 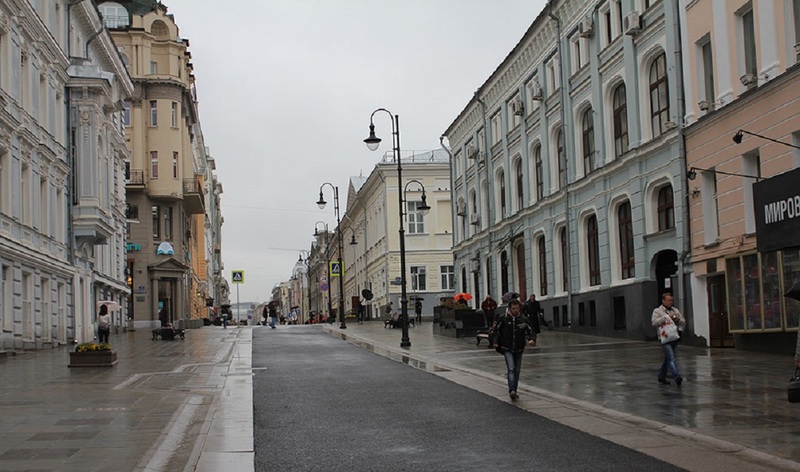 A column of 14 retro buses will go through Leningradsky Prospekt, 1st Tverskaya-Yamskaya Street, Tverskaya Street, Teatralniy driveway, Bolshaya Lubyanka and Sretenka streets to the Garden Ring, finishing at Akademika Sakharova Prospect.